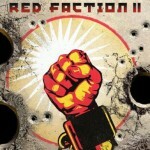 Red Faction 1 Free Download PC Game setup in single direct link for windows. 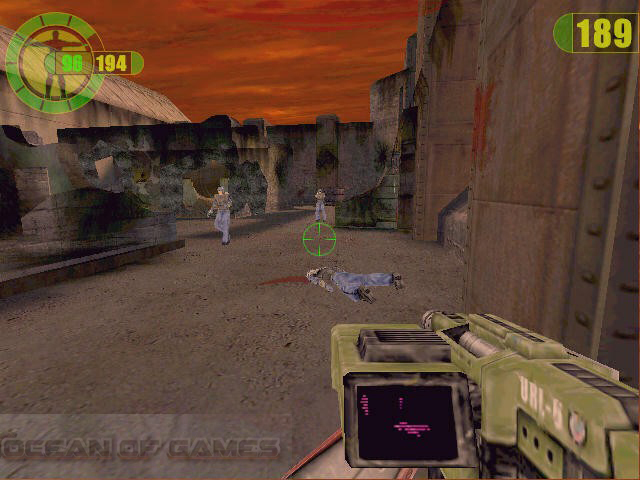 Red Faction is a shooting game with first person perspective. 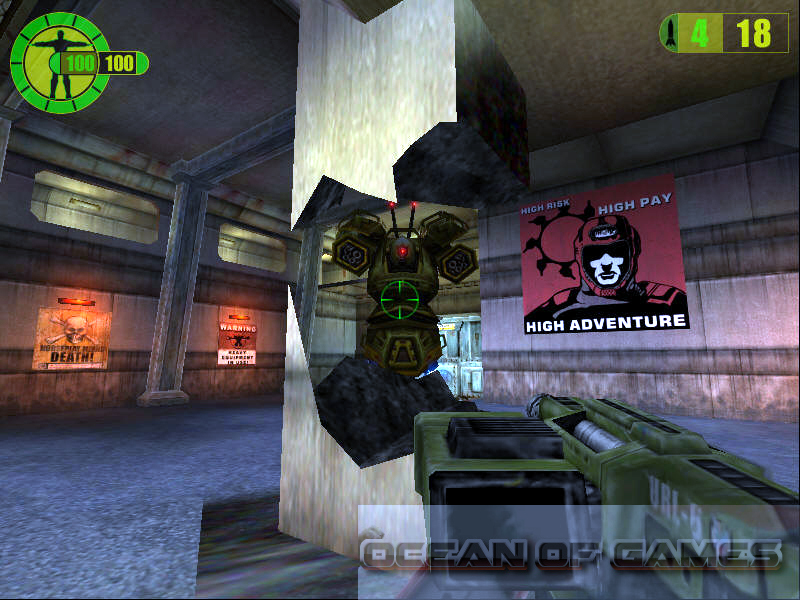 Red Faction is a shooting game. This was developed under the banner of Volition, Inc. 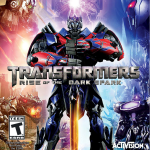 It was released in 2001 and was published by THQ. 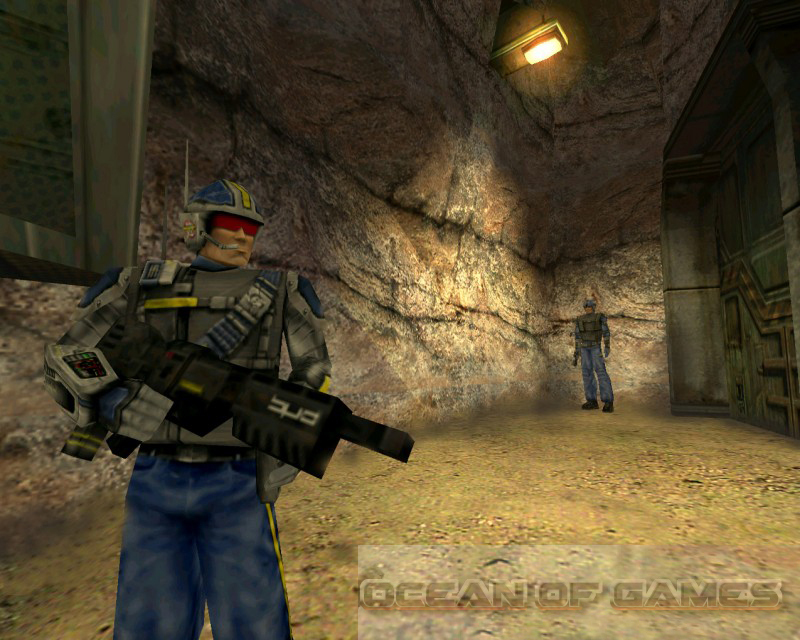 Red Faction 1 PC Game is plotted as in the late 21st century on Mars a company Ultor Corporation has started a mining operation. It is because there is a deficit of the natural minerals and fuels in the earth. In the company there is a miner named Parker becomes rebellion after he sees that the company is treating the miners like slaves. From there the player has to take control of Parker and have to fight against the Ultor Corporation in order to get out of Mars. 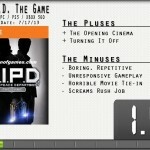 The gameplay is very similar to other single person perspective games. 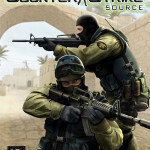 The new addition in this game or you can say the specialty of this game is the introduction of Geo-Mod technology. With this technology one can damage the surroundings and buildings in the game. Also this effect has a very sharp detail and it will feel like real. 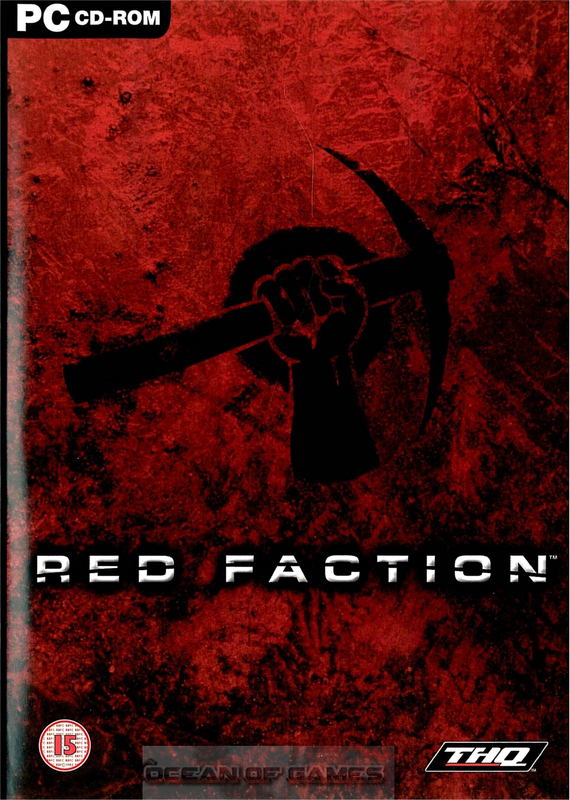 Red Faction is probably the first game which has allowed the players to alter the level and play it with their will. All in all this game is very amusing and amazing at the same time. You can also download mars war logs PC Game From our site. 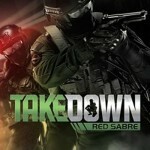 Excellent action game with first person perspective. A very thought provoking story line with some adventurism. Graphics are much more detailed and very impressive. Audio quality is quite exemplary. 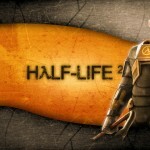 Click on the below button to start Red Faction 1 Free Download. It is full and complete game. Just download and start playing it. We have provided direct link full setup of the game.